Since 2007 manufactures have been forced to use Lead Free solder when building there products. This causes issues for all new gadgets of today. 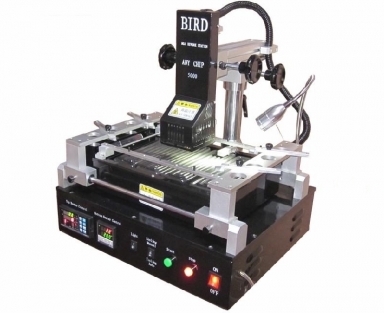 Lead free solder is very temperamentle to thermal stress, Constant heat and cooling cycles causes stress and eventually leads to cracks within the solder joints,unfotunately these cracks are usually located under or within bga components, making it very hard to get to and fix. we can reball and re-weld any BGA chip down to 0.3mm. Talk about precision engineering! Remove All outer casing of product down to board level. Replace the minute solder balls with leaded solder. Re-Weld to the circuit board using the same specialist equipment.